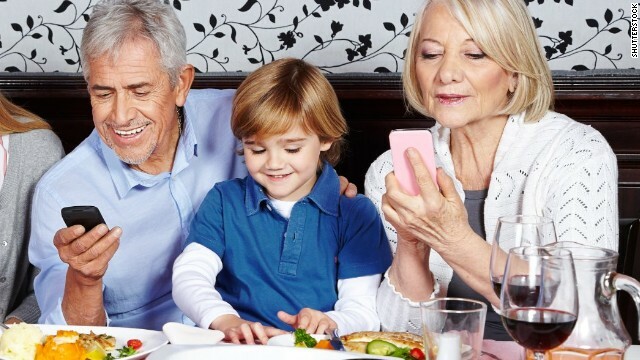 You’ve seen it before: Parents using cell phones while their children vie for their attention. Now a new study suggests these behaviors can be seen often at mealtime - an important time for child-caregiver interactions. In the new study, published Monday in Pediatrics, researchers not only observed these behaviors, but extensively recorded and described aspects of caregiver cell phone use. @bvantine1 Hi Dr Van Tine! Would you have a moment to chat for a story? Please DM me. Thanks! Kathy Pickens on Can PTSD be cured?